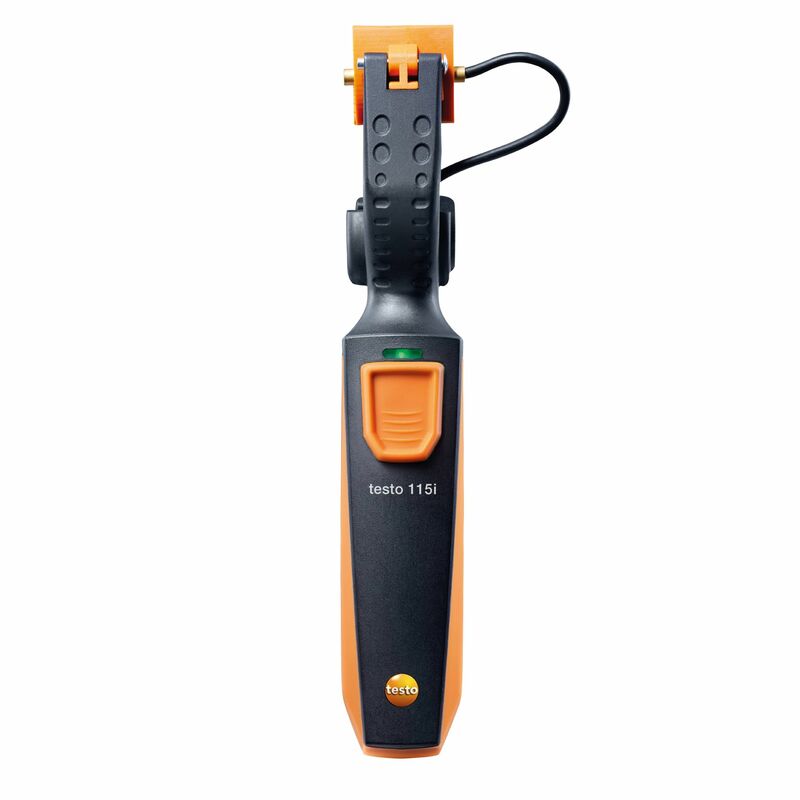 The compact testo Smart Probes Heating set with the testo 115i clamp thermometer, the testo 510i differential pressure measuring instrument and the testo 805i infrared thermometer is ideal for key measuring tasks carried out by heating engineers. In conjunction with your smartphone or tablet, the heating set can be used to measure and check all heating system temperatures and pressures. 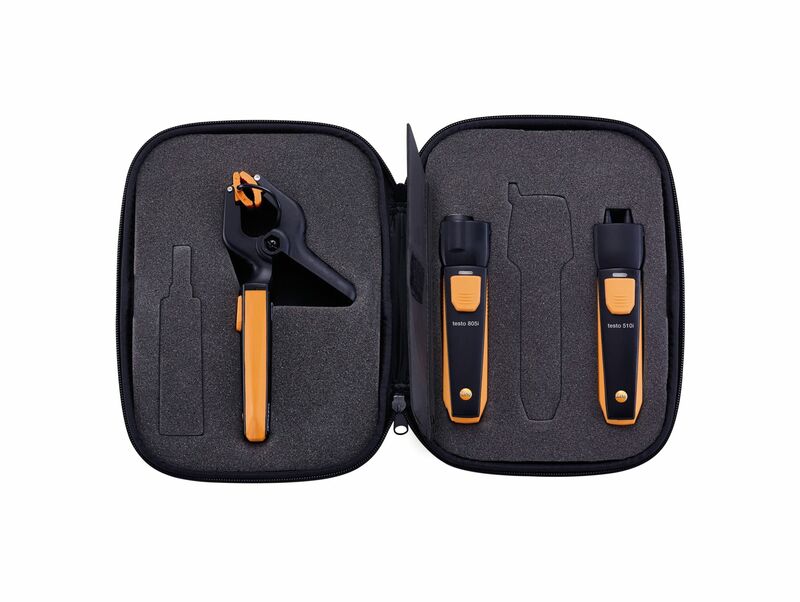 The handy testo Smart Case provides optimum protection for the measuring instruments and ensures that they are always to hand when they are needed. 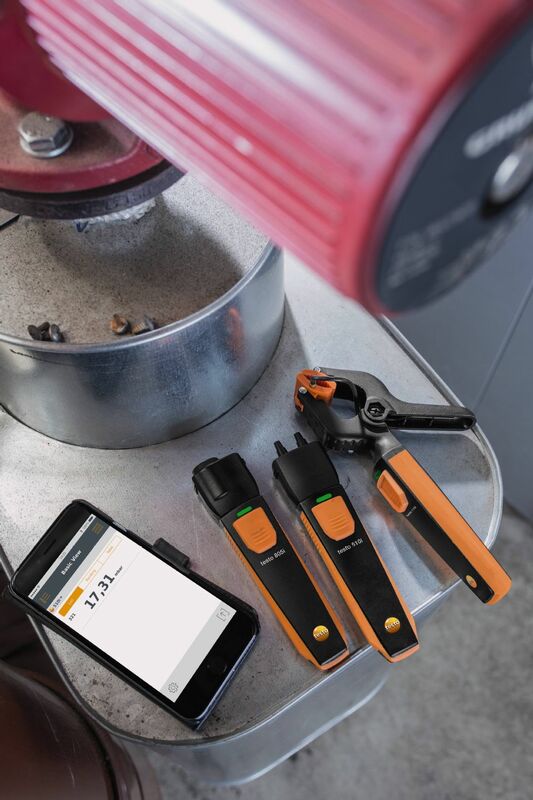 Measurement data is transmitted wirelessly from the relevant measuring instrument to the testo Smart Probes App and can be viewed conveniently on mobile terminal devices – either as a chart or in table form. Menus for specific applications are also already stored in the App. 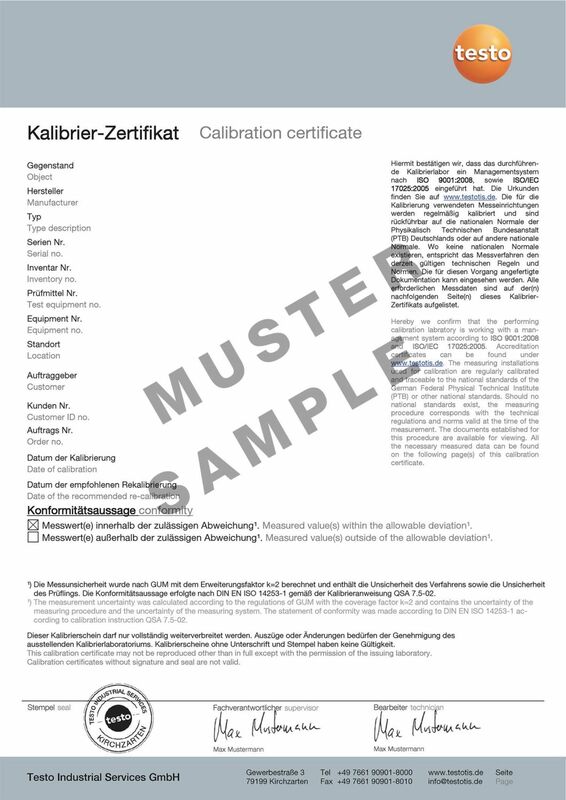 For example, for pressure drop tests including alert function and for non-contact temperature measurement via infrared with rapid image documentation including reading and measuring spot marking. The measurement data log can be emailed directly as a PDF or Excel file. This saves you time, allowing you to further increase your efficiency. testo 115i surface thermometer with smartphone operation, including batteries and calibration protocol. 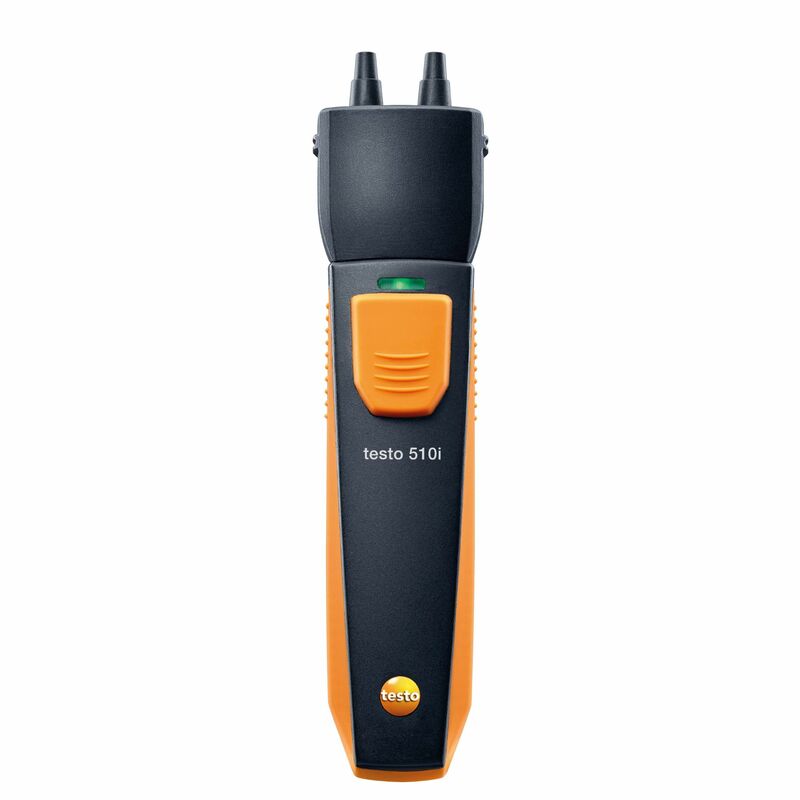 testo 510i differential pressure measuring instrument with smartphone operation, including hose set (Ø 4 mm and 5 mm) with adapter, batteries and calibration protocol. 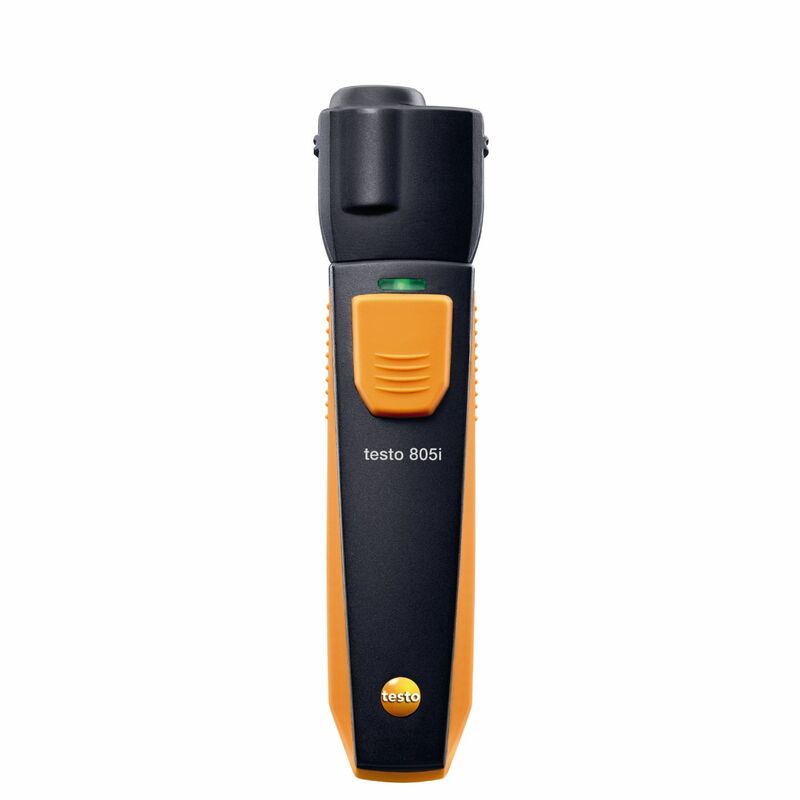 testo 805i infrared thermometer with smartphone operation, including batteries and calibration protocol. 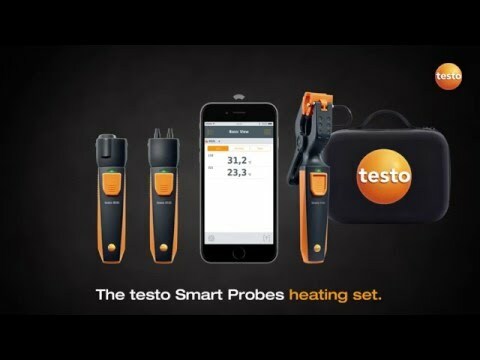 testo Smart Case “Heating”, including foam insert.